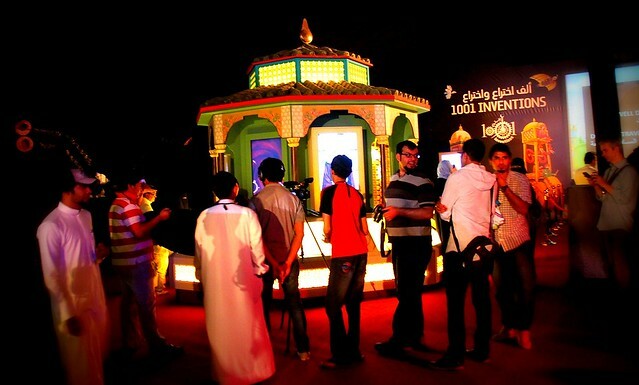 19th July 2012, Dhahran, KSA: The award-winning interactive exhibition, 1001 Inventions, has completed a blockbuster residency in Dhahran, Saudi Arabia, welcoming more than 50,000 visitors over a 4-week period. The exhibition was an anchor attraction at the Saudi Aramco Cultural Program (SACP), between the 21st of June and the 18th of July 2012, at the Aramco Cultural Park in Dhahran, Saudi Arabia. 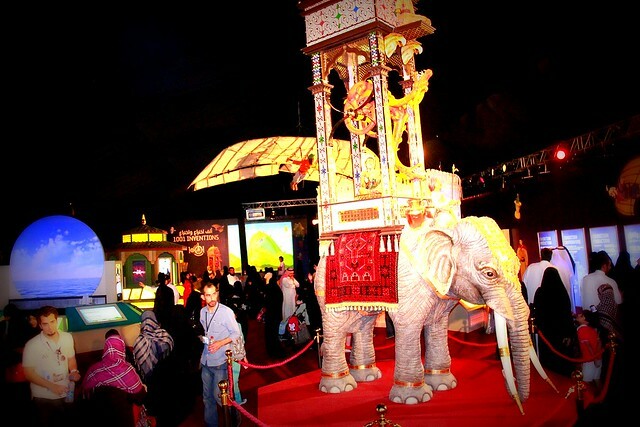 Following successful residencies in London, Istanbul, New York, Los Angeles and Abu Dhabi - where it has attracted a combined audience of 2 million - 1001 Inventions partnered with Saudi Aramco to introduce this blockbuster exhibition to audiences in Saudi Arabia for the first time.